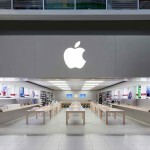 Apple’s retail stores, much like the company’s products, are all about design. There are, as well all know, beautiful and famous Apple Stores the world over, many of which boast stunning architecture. It shouldn’t surprise you to learn, then, that an upcoming retail store in Chicago is no different. 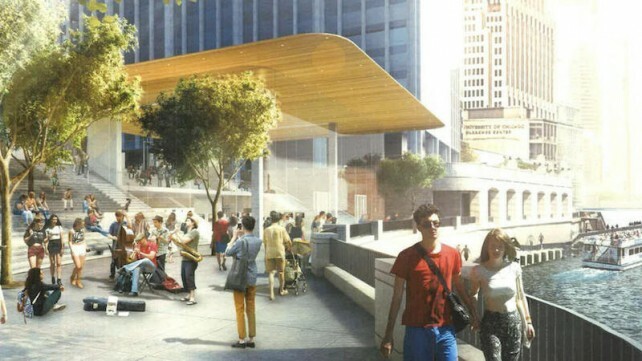 The Chicago Tribune has an exclusive "first look" at Apple’s in-development retail store in Chicago. 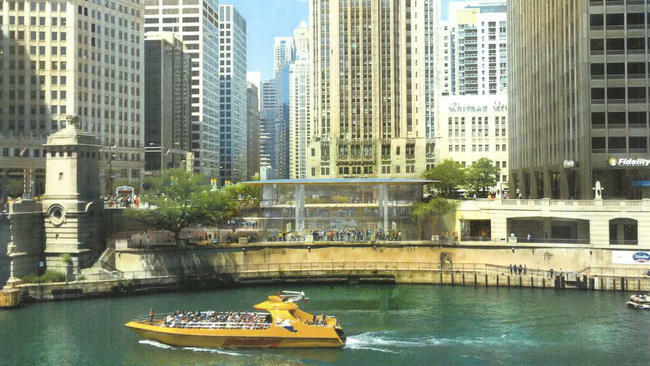 Far from hiding away in the metropolis of the city, however, the upcoming Apple Store will sit alongside the Chicago River, looking over and reflecting the water’s surface with a beautiful glass design. In its piece, the Tribune describes the upcoming store as "more like a high-tech version of Frank Lloyd Wright’s quintessentially Midwestern Prairie Style homes, with river views to boot," rater than "a 2.0 version of the famous glass cube" at Apple’s Fifth Avenue flagship. According to the planning department report, the entry pavilion of the Chicago flagship store will be 14 feet high, roughly half the height of the famous glass cube that leads to the popular, below-ground Apple store on Fifth Avenue. That cube has no discernible roof. In Chicago, echoing Wright’s Prairie Houses, an ultra-thin roof will be the prime architecture feature of the store’s street-level entry pavilion. The Apple Store alongside the Chicago River. The store looks out over Chicago and across the water. 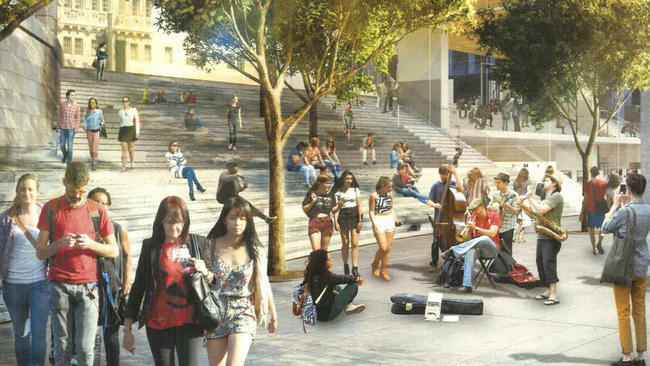 Apple is hoping to replicate Midwestern architecture with the design. The Tribune adds that Pritzker Prize-winning architech Norman Foster, with Foster + Partners, is heading the project (the same firm designed the upcoming Apple Campus 2.0, as well as retail stores in both Istanbul and China). 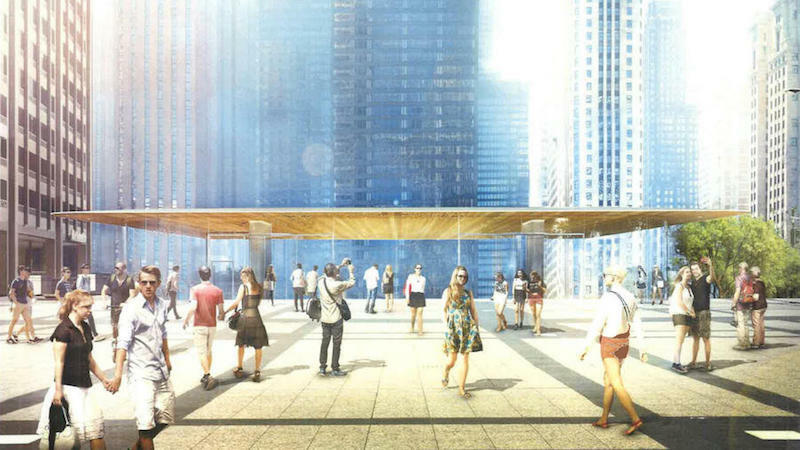 We can’t wait to see what the finished product looks like, sitting alongside the Chicago River. In similar retail news, Angela Ahrendts recently made an appearance at Bloomberg’s "Year Ahead" conference, and Apple Stores in both Canada and Australia added a Personal Pickup option for customers to take advantage of. 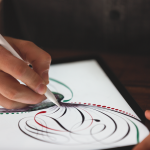 The latest product to launch in Apple Stores, the iPad Pro, went on sale recently, though supplies of the device’s popular Pencil and Smart Keyboard are unfortunately failing to keep up with demand.